Dr. Perry Halkitis, a professor at New York University (and a gay man who lived through the halcyon early ’80s and the tragic decades that followed), conducts a large cohort study at NYU that looks at the changing sexual and risk habits of young MSM. 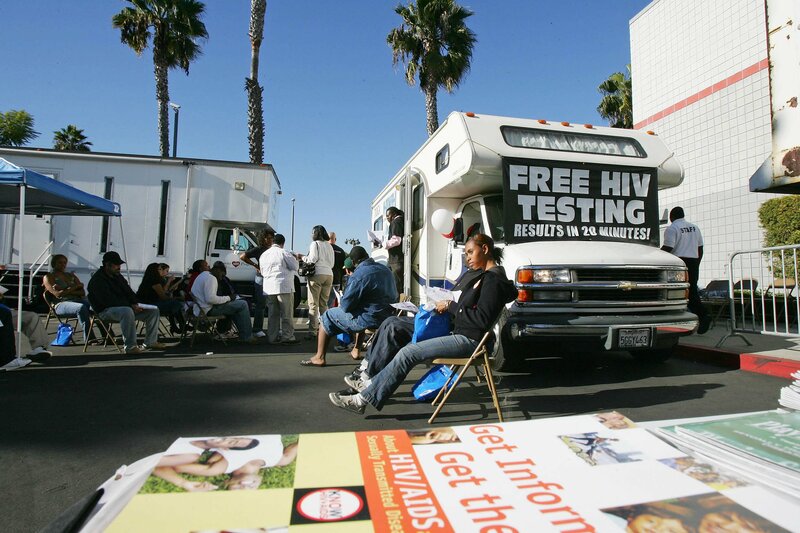 One of the most striking findings is how unimportant HIV/AIDS is to the millennial generation. While HIV/AIDS was the “primary presenting problem” for gay men of his generation, he said, these days young gay men are more worried about finding a job, housing or paying for an education. This story has been corrected to reflect that Dr. Perry Halkitis is a professor at New York University.